Folk River is the intersection of folk music, politics, society and culture. 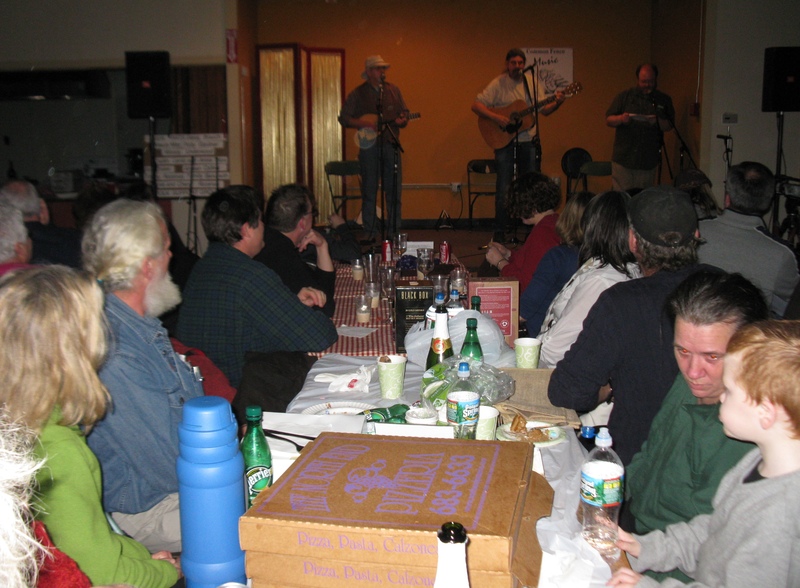 Cajun music and dance is thriving in New England. This is a tale of how Cajun music changed one man's life and the community Cajun has created.